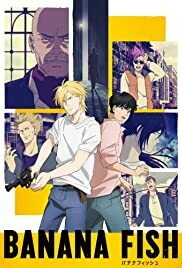 Banana Fish Season 2 release date: Will Banana Fish manga Another Story continue the anime’s story? One of the best anime/manga written! Bananafish has opened my eyes to some of the darkest side happening around us which people are mostly silent about.. it's a lot deeper than i thought it was. The adventures and the relationships of the protagonists while fighting the mafia are very interesting and unique in the anime world..